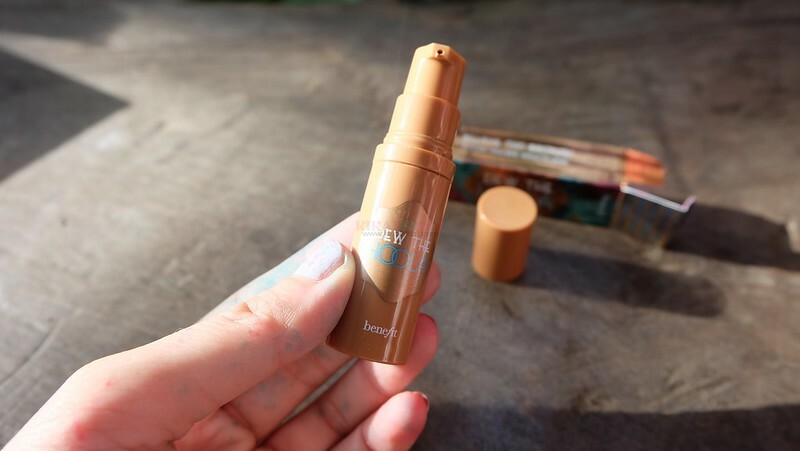 It’s a lazy kind of humpday wednesday folks while writing this “review” of Benefit Dew the Hoola Liquid Bronzer. First of all, I’m used to seeing bronzers in either powder or cream form for contour. This is liquid. Benefit Cosmetics describes this as a soft matte liquid bronzer for the face. 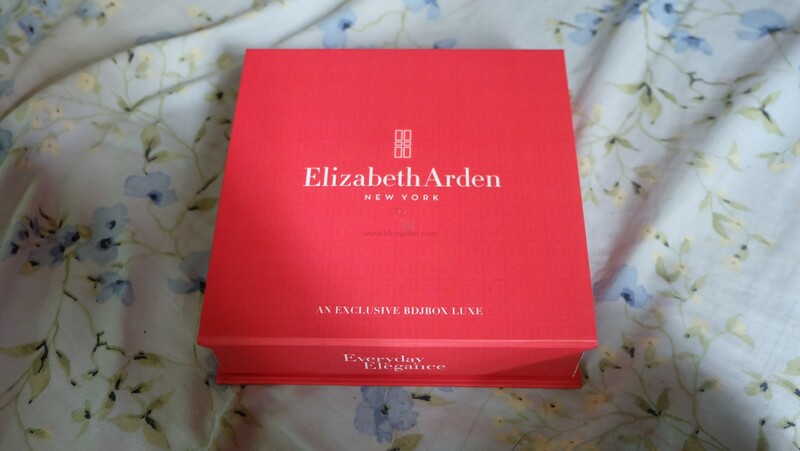 I got this as part of the sample of my Salad Box x Benefit. 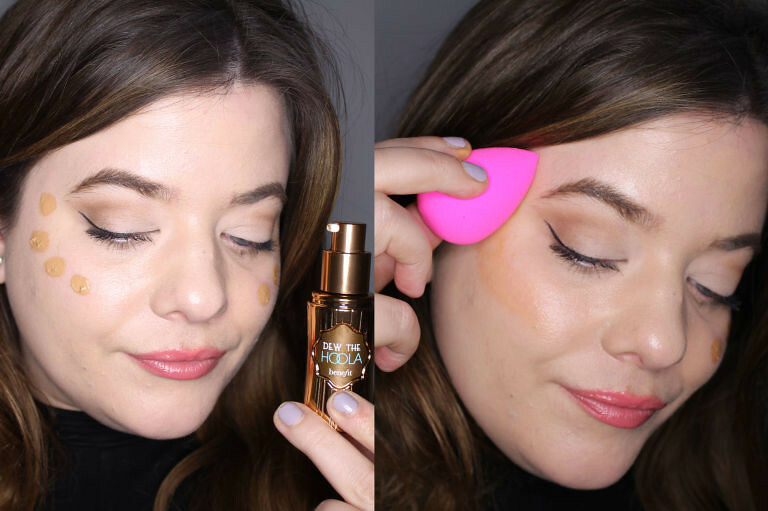 How to Use: Glow on, gorgeous! 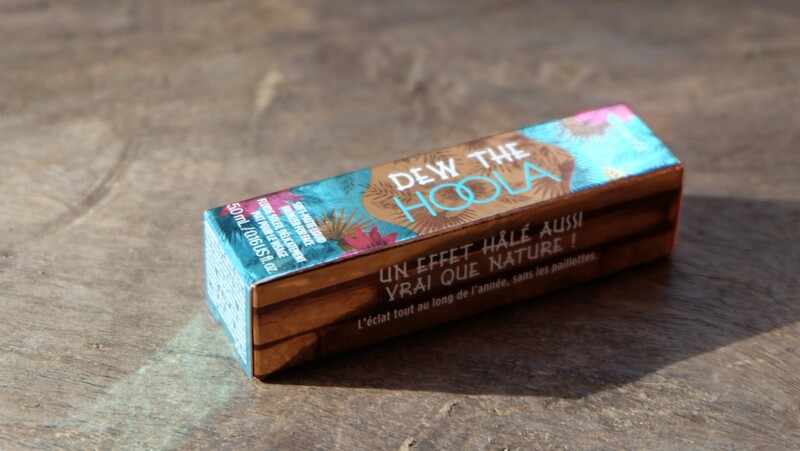 Smooth dew the hoola on bare skin or over foundation for a seamless, natural looking bronze! Create the illusion of a more slender face by applying dew the hoola under your cheekbones and along your jaw & hairline. Finish the look by sweeping hoola matte bronzing powder all over your pretty face. For me, it’s basically a facial tanning lotion in a bottle. 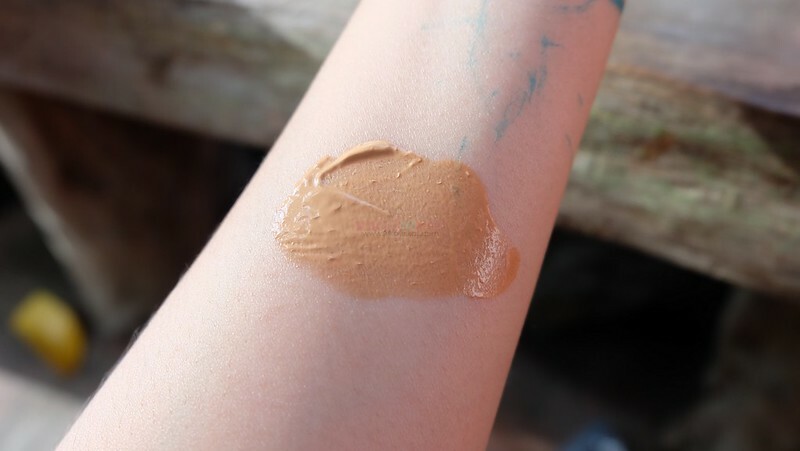 It’s applies smoothly, feels light, matte, and lasts a long long time considering it’s in liquid form but once it sets, it really sets. However, I don’t find that this is good for “contouring” rather but as a full-face bronzer if you want to get that summer-tan look effect. Just like how you look sunkissed right after hitting the beach. I recommend these to ladies and gentlemen who want a pop of color on their face and look “alive” if you’re pale skinned. The color is perfectly natural. 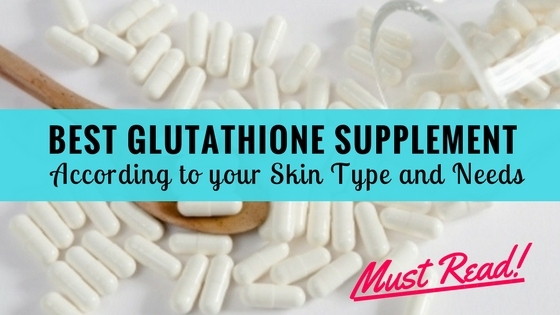 Not too brown, not too orange, and blends seamlessly whatever your skin color may be!